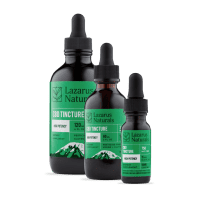 CBD products, whether it’s a CBD full spectrum or CBD isolate, has a long list of benefits including anti-anxiety, anti-depressant and anti-inflammatory. Many people find that by reducing their anxiety and/or depression they are able to focus better. 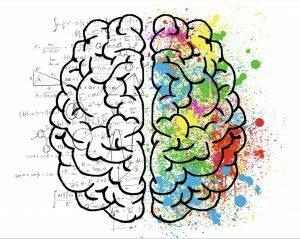 However, if you want a more targeted approach, you can look to additional cannabinoids and/or terpenes (full spectrum) to improve memory and focus. CBC is another cannabinoid (like CBD) found in Cannabis and has shown to improve memory (and focus indirectly) through increased brain development. Terpenes are similar to essential oils. They can help induce a response through aroma and tastes. Pinene is a terpene that is known to help improve memory and focus. 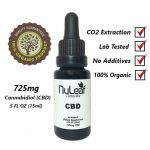 NuLeaf Naturals – Includes CBC which helps improve brain development and memory. Nuleaf CBD also has a wide range of cannabinoids including CBD, CBDa, CBN, CBG and trace amounts of THC and a significant amount of the terpene, B-Caryophyllene to help reduce inflammation. Read our Review of NuLeaf Naturals. (Promo Code : ADHD15 for 15% off). Click picture below to review the CBD lab results in the photo gallery of product. 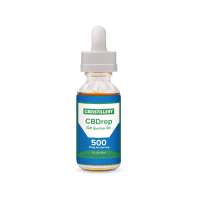 Receptra Naturals – Includes CBC for brain development and memory, as well as CBD combined with CBG, CBN, and legal, trace amounts of THC. 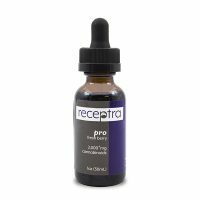 Receptra CBD products have a wide range of beneficial cannabinoids to create an entourage effect of benefits. Studies suggest the more cannabinoids a product has, the more effective it is. Isolate products (containing only CBD) require a larger dose to be as effective as a full spectrum product. Click picture below to review CBD lab results in the photo gallery. (Promo Code). 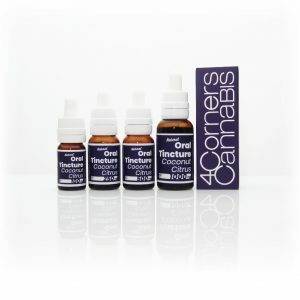 4 Corners Cannabis CBD Oil is described by customers as providing a “clear, energetic, focus”. All 4 Corners CBD products include a wide range of cannabinoids, with the most significant amounts of minor cannabinoids we've found in a CBD product so far. 4CC products also include terpenes, such as B-Caryophyllene, Myrcene, Humulene, and a-Pinene, as well as b-Pinene. The team at 4 Corners Cannabis is expanding their product line, and recently offer CBD Honey Bears. For more information about 4 Corners Cannabis, see our Review. (Promo Code: ADHD15 for 15% Off) Click picture below to see CBD lab results under each product in photo gallery. If you want to compare CBD brands and CBD products, we have a CHART to make it easy. Are you considering CBD Gummies? We've done all the research to compare the best CBD Gummy brands without artificial ingredients.